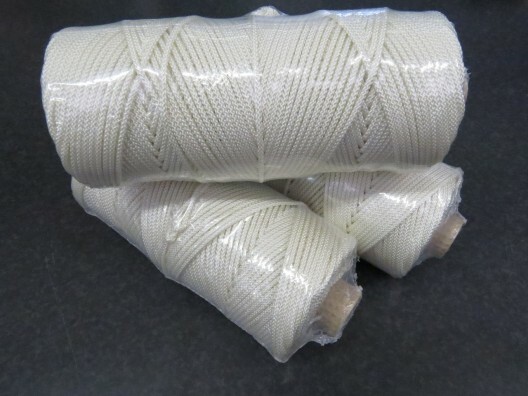 We offer nylon braided blind cord products manufactured here in the UK that are ideal for use as pull cords for blinds or curtains thanks to their nylon braided construction. Their durability also makes them a great choice as pull strings for motor starters. Our blind hardware is carefully selected to ensure that each and every customer receives a great product for an unbelievable price. 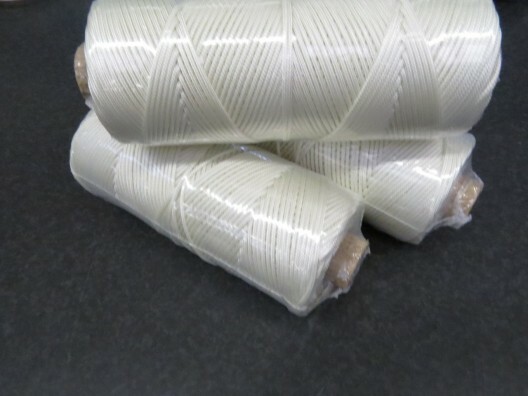 The cords are available in different millimetres and are supplied on 132m reels. View our stock below. With over 20 years’ experience working in the textile industry, our team of industry professionals are able to discuss your requirements and recommend suitable products where necessary. Trade customers are welcome too, and if you need help setting up your online account all you need to do is email or call us. Each item you find on our site has been carefully selected, ensuring the items we offer are the best quality available.